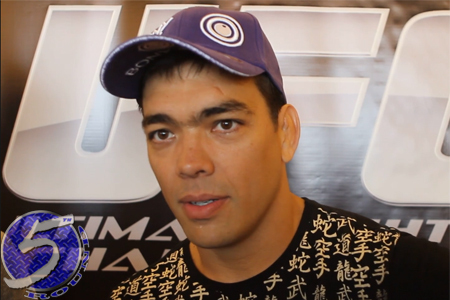 Lyoto Machida (pictured) could earn a shot at the middleweight title tonight by beating Gegard Mousasi at UFC Fight Night 36. Will that happen? If you were to ask the Gambling Gods … yes. Arena Jaragua in Jaragua do Sul, Brazil hosts the festivities.